Dependable, GREAT MILES 32,268! WAS $19,999, $2,700 below NADA Retail! 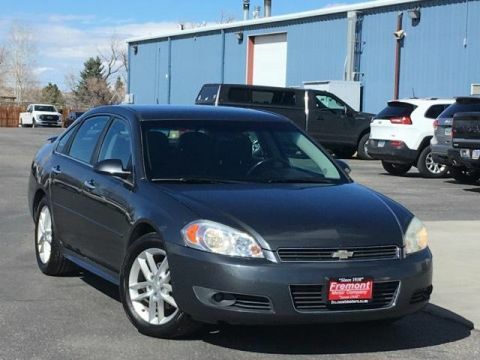 Nav System, Heated Leather Seats, Satellite Radio, Diesel SEE MORE! 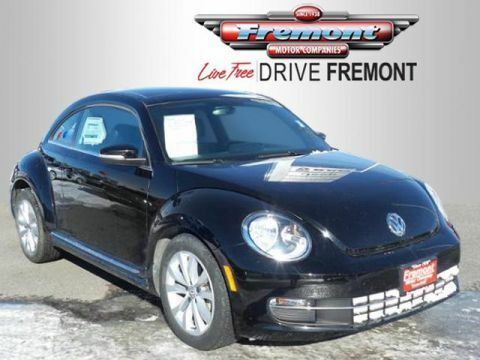 Leather Seats, Navigation, Heated Driver Seat, Turbocharged, Diesel, Premium Sound System, Satellite Radio, iPod/MP3 Input, Onboard Communications System, Aluminum Wheels, Keyless Start, Dual Zone A/C, Heated Seats, Heated Leather Seats. Rear Spoiler, MP3 Player, Keyless Entry, Steering Wheel Controls, Rollover Protection System. 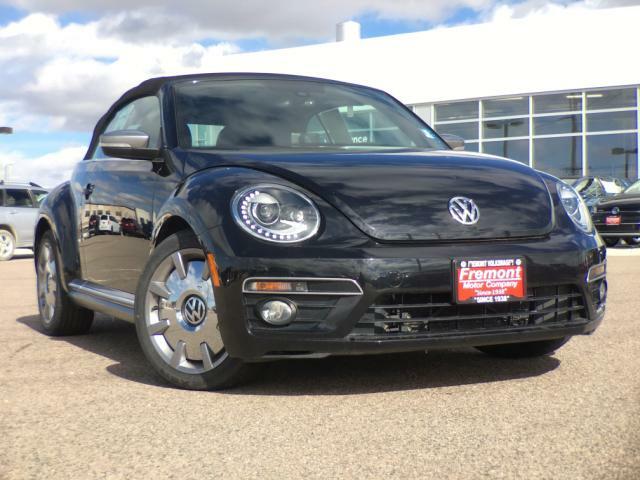 Volkswagen 2.0L TDI w/Premium with Deep Black Pearl/Black Roof exterior and Anthracite/Gray interior features a 4 Cylinder Engine with 140 HP at 4000 RPM*. Non-Smoker vehicle, 1-Owner. AutoCheck One Owner Was $19,999. 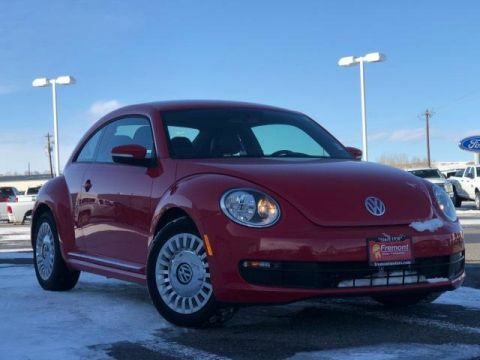 This Beetle Convertible is priced $2,700 below NADA Retail.